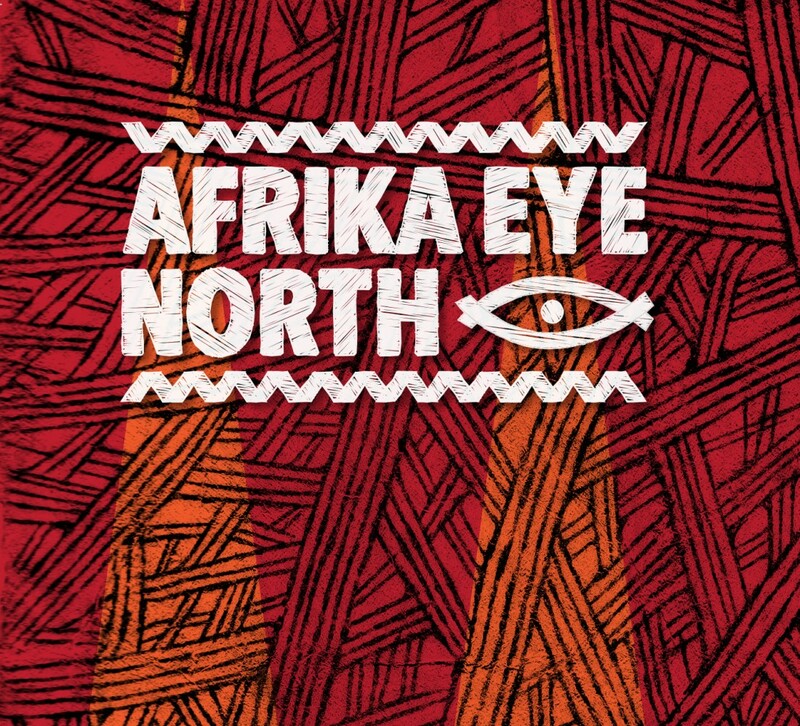 A HUGE thank you to all of you who helped make Afrika Eye North happen on July 6th and 7th, whether you were putting up an artist in your spare room, helping smooth the way with technicalities, putting the word out there, tearing tickets or performing as artists for the festival. Of course it would not be possible without each and every one of you. Thank you and here’s to the next time!